Owners are accepting back up offers! 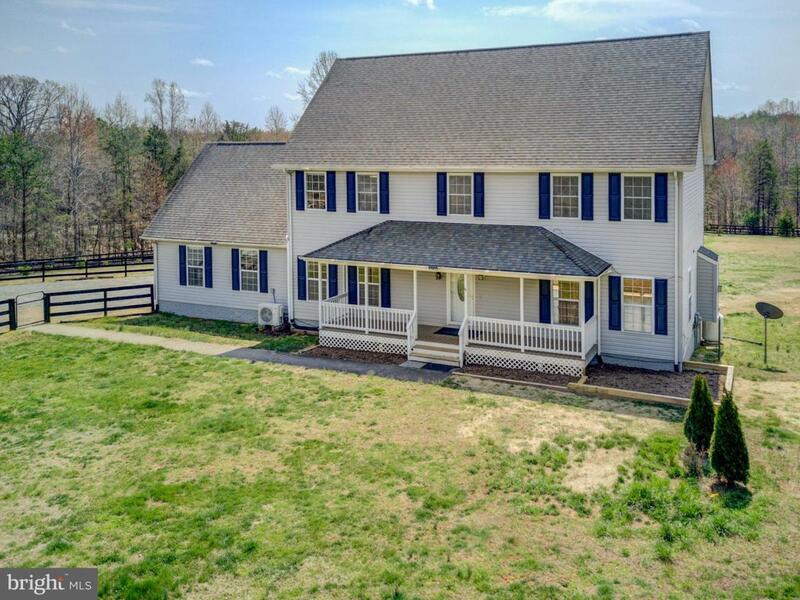 Remarkable home located just minutes from the Town of Orange and Lake Anna boasts over 4,000 square feet of actual finished living space! The enchanting open floor plan on the main level with newly installed granite counter tops is sure to please any hostess. 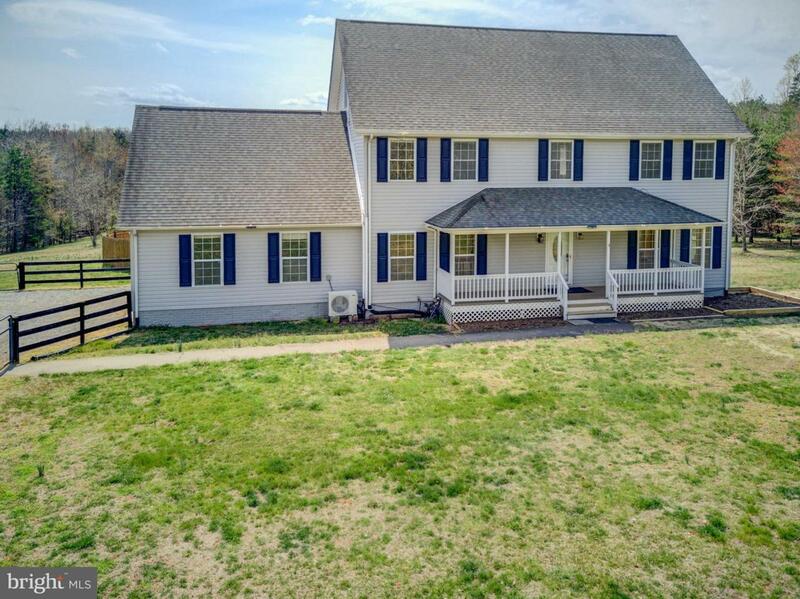 Oversized back deck with dog door for your favorite four-legged friend can be found overlooking the back yard which is fully fenced and cleared, along with the in ground pool area which is fully fenced as well. 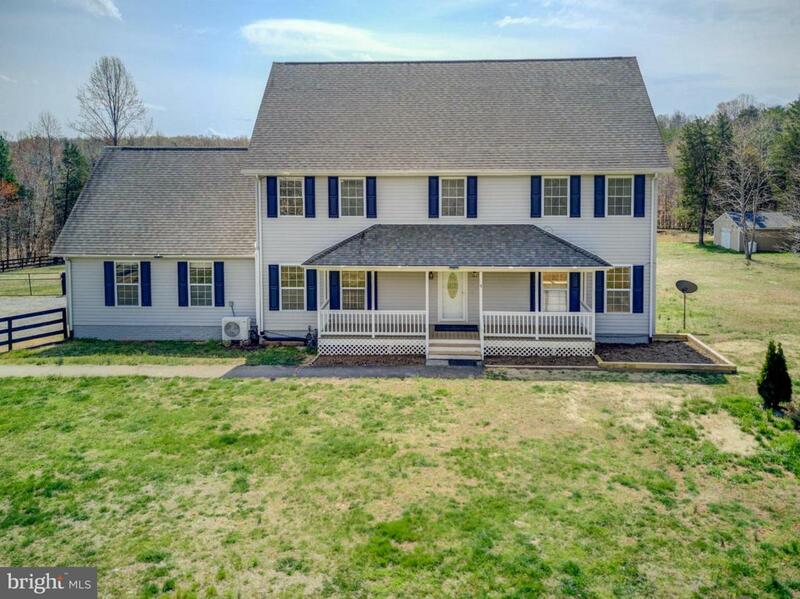 Second Level gives way to 3 bedrooms plus a Master Suite which offers sitting area and large walk in closet-all baths have been remodeled as well. Oversized finished Bonus Room(45x15) can be found on the top level and the basement features 3 bonus rooms and is fully finished. 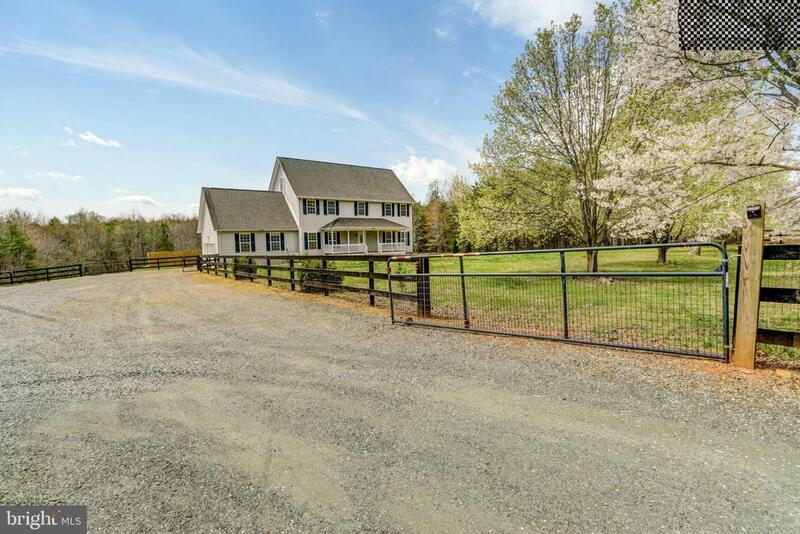 Bring the chickens, dogs, and horses this beauty features something for everyone.